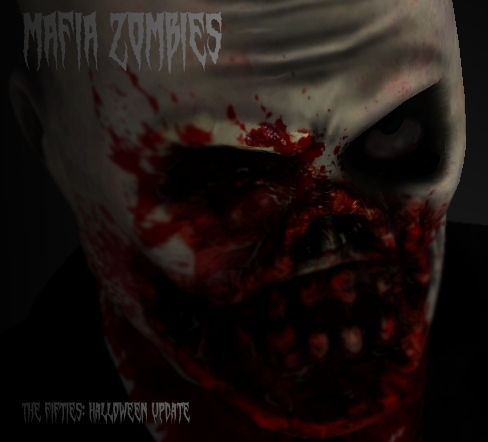 The beta version of Mafia Zombies! Just download the zip and place the folder in your sourcemods folder within the Steam directory to play. Wait what is mafia zombies? A separate version of the game where you can play against waves of dismemerable Mafia Zombies alone or with friends online!